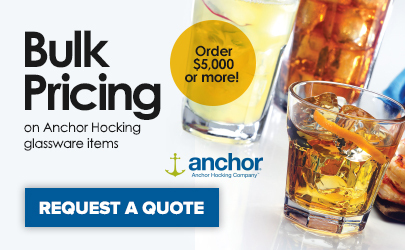 Satisfy your parched patrons with a large glass of iced tea or lemonade in this Anchor Hocking Oneida 77722 New Orleans 22 oz. iced tea glass! Featuring a rim-tempered construction, this glass is extremely durable, allowing it to stand up to night after night of clanging ice cubes and spirited fun at your restaurant, bar, or buffet. The thick, stable base adds heft and weight to this glass, offering a more expensive feel for your guests, while the wide opening provides ample space for ice cubes and beverage garnishes. 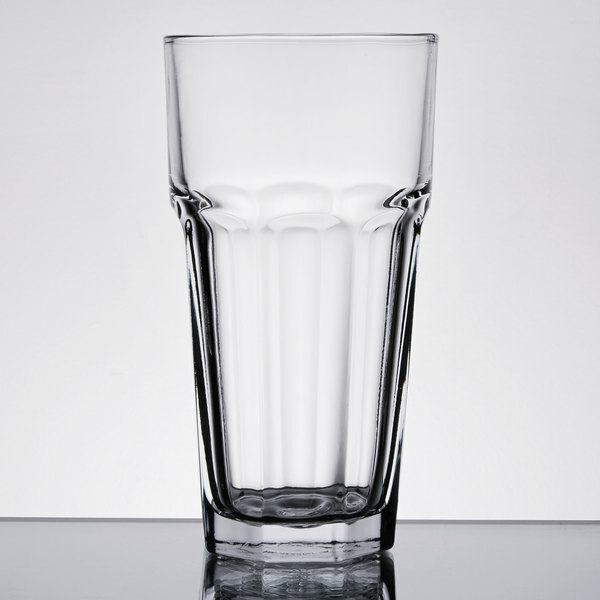 With the classic shape and timeless design of this elegant yet hardy glass, it's easy to deliver top-notch service! Plus, thanks to its crystal-clear complexion, this New Orleans glass beautifully showcases the colors of your drinks so that they look as good as they taste! Great basic glasses for serving all sorts of drinks in them! 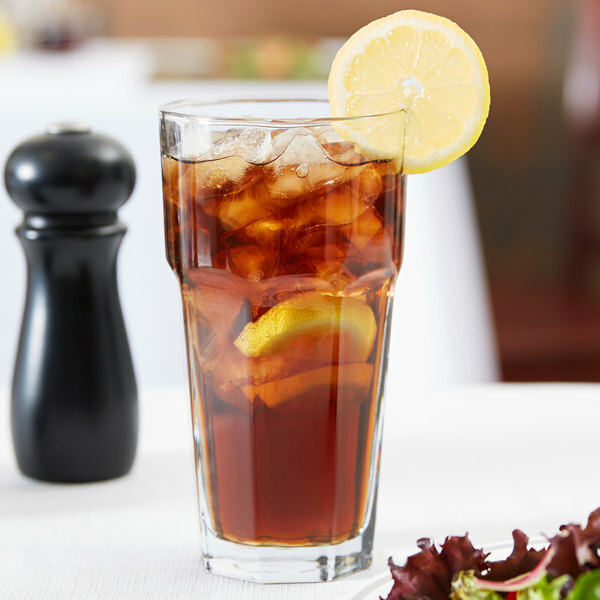 Ideal for iced tea but we serve soft drinks and even root beer floats in them! !